Directions: From Wellsboro, follow Route 660 west to Route 362 west. Turn left on Airport Road. 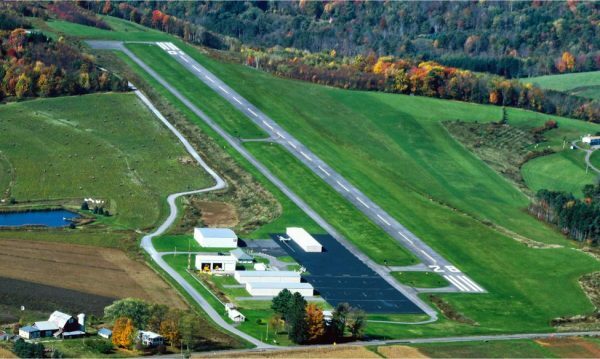 A public use airport with a 3,600' runway providing AV Gas and Jet A Fuel (self-service 24/7). Now offering rental space for motorcycles, RVs, and other vehicles. For more information, please call us and leave a message.